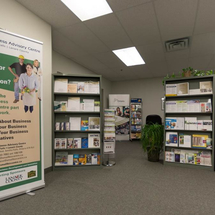 The Small Business Advisory Centre -Smiths Falls/Lanark County (former name Lanark North Leeds Enterprise Centre) is co-located with Valley Heartland Community Futures Development Corporation, County of Lanark Economic Development, in the Regional Centre for Business Development. 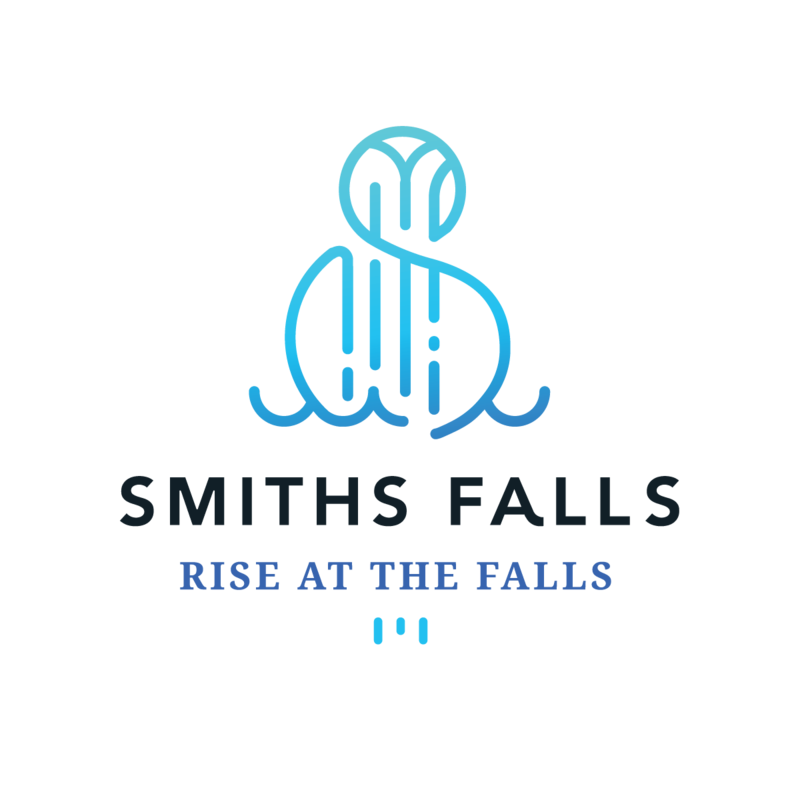 The Small Business Advisory Centre is an initiative of the Ministry of Economic Development, Job Creation and Trade, in partnership with the Town of Smiths Falls and funding support from the County of Lanark. The geographic area includes all of Lanark County, the Town of Smiths Falls and northern portions of the Townships of Elizabethtown-Kitley, Rideau Lakes and Merrickville-Wolford. Entrepreneurs outside of this area are welcome to use the centre as well, provided they are planning to open or have an existing business in Ontario. A business advisor is available by appointment to meet with you. We can help you with your questions about small business and provide you with the information you need to get your business going and keep it running smoothly and profitably. We are very resourceful, if there are questions that we can't answer we can steer you to various other sources for more specialized information.